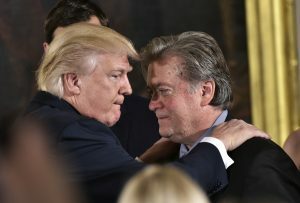 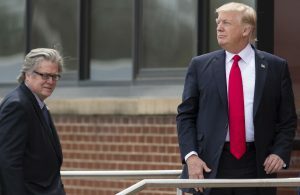 The first week of the new year was dominated by President Trump as he clashed with former White House chief strategist Steve Bannon, lashed out at Michael Wolff, author of the controversial new book “Fire and Fury” and struggled with the Russia investigation. 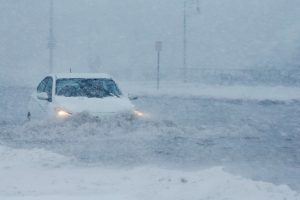 The U.S. Northeast was also battered by icy winds and brutal cold as temperatures dipped to record lows. 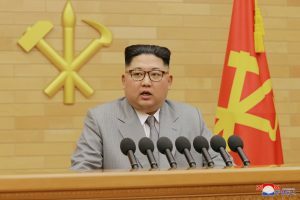 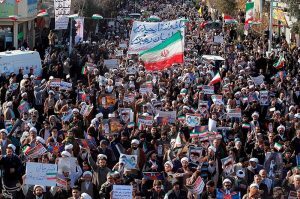 Elsewhere in the world, there were widespread protests in Iran, North and South Korea agreed to hold talks and Pakistan defended its anti-terrorism record after the U.S. cut aid to the country.